Andrew started working in the banking industry in 2008 following a number of years working in SME businesses throughout the Northwest. Initially Andrew worked in card acquiring with Barclaycard before moving to Lloyds in 2010 where he spend 6 years. Whilst at Lloyds Andrew worked in a number of roles and took up his 1st role in the commercial bank as a Relationship Director working with SME clients in 2013. In 2016 Andrew left Lloyds to take up a position at Lombard, part of the RBS Group, as a Business Development Director targeting both SME and blue chip clients. Over this 10 year period Andrew completed numerous transactions with substantial lending throughout. Andrew is an accredited chartered banker having passed his chartered banking lending diploma. He also has diplomas in manufacturing (accredited by Warwick Manufacturing group) and management (accredited by The Open University). 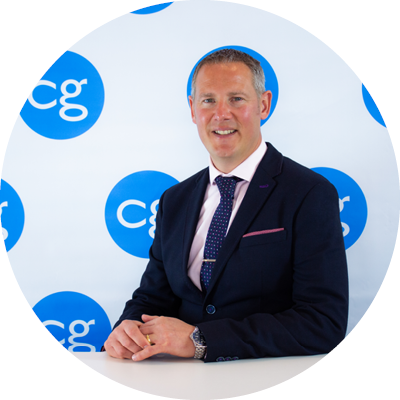 Andrew not only brings a wealth of banking experience but an extensive portfolio of professional connections which will help support new and existing clients.